Meeting at the airport and transfer to the hotel in Tehran or Shemshak/Dizin ski resort directly. Depends on the time of arrival the group might have time for skiing. Overnight in the resort. Go skiing on the slopes of the resort all day. 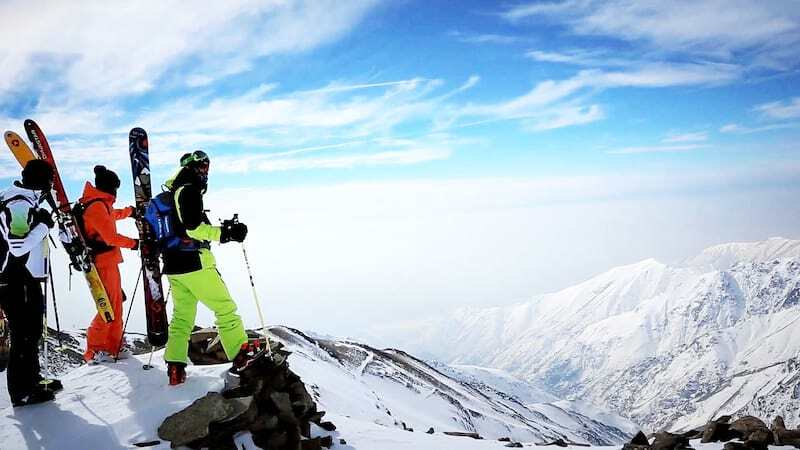 It’s absolutely mind-baffling that Iran, the island of peace and security, that is home to the hottest places on earth in its deserts, has almost a dozen amazing ski resorts. 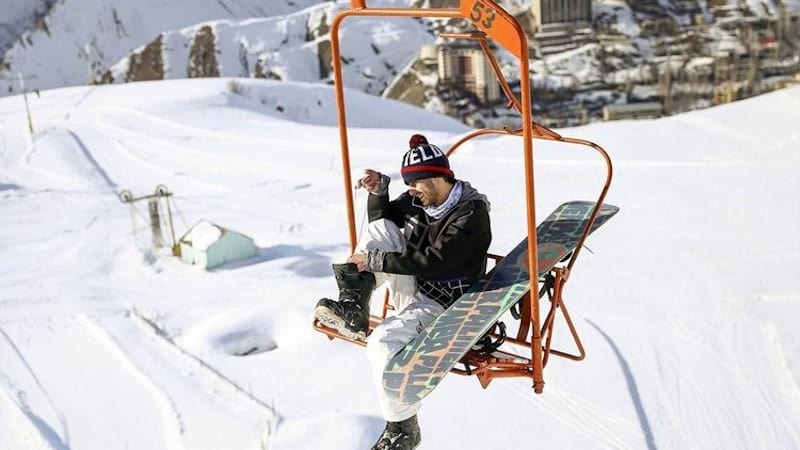 And if one was to come up with a list of the most famous and the popular ones, Dizin Ski Resort, Shemshak Ski Resort, and Darbandsar Ski Resort should be at the top of the list. Dizin resort: Dizin is a mountainous region located at the heart of Alborz Mountain Range known as Central Alborz. Dizin weather patterns are directly affected by the region's high altitude, and also it being walled up all around by dwarfing beautiful mountains. Dizin's elevation starts from 2300 m above the sea level and goes up to peaks like Kowloon Bastak that is more than 4000 m high. As a result, while the people in Tehran suffer a hot summer every year, the people here enjoy a great temperate weather in Dizin where there is no use for air conditioners. That's maybe the reason that even in the summer we receive many Iranian tourists at Dizin Hotels. Speaking of the temperatures, it can drop to minus 30 degrees Celsius on the coldest night of the winter, and rise to at most 20 degrees Celsius on its hottest summer days. 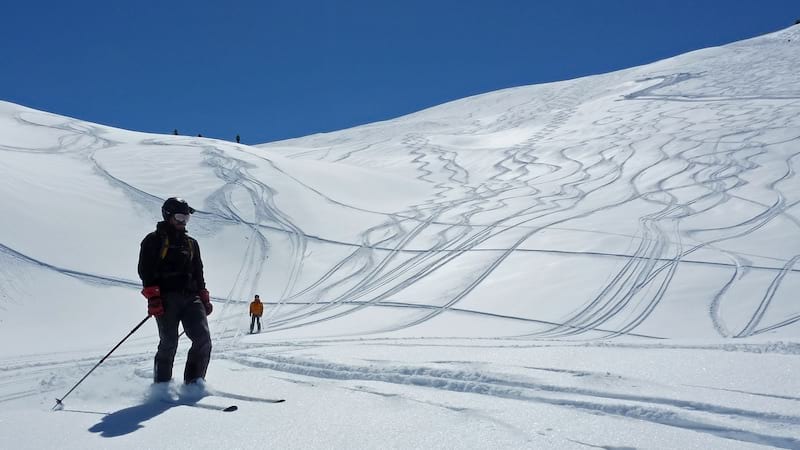 The really high altitude of Dizin slopes brings down great powdery snow from around December 15 till around April 15. 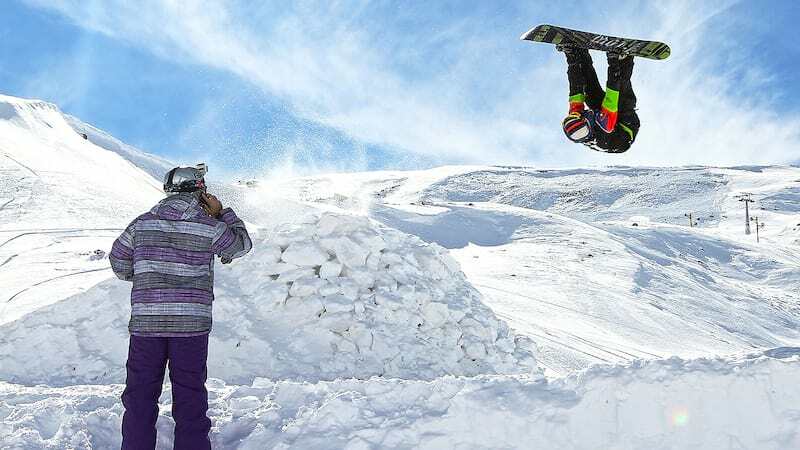 Shemshak ski resort which is a ninety-minute drive from the capital is the favorite ski resort for professional skiers, due to its steep slopes and tricky runs. But Shemshak is not all about pro skiers conquering one slope after another swishing by the amateurs and spectators. There are a lot of rookie skiers who enjoy skiing at Shemshak and if there is occasional tumbling, that’s half of the fun. Now, for those who are captivated by snow and skiing, this can be a fresh opportunity. Overnight in Dizin/ Shemshak Resort. Explore more spaces for skiing today the last day. transport to Tehran to the hotel. overnight in Tehran. Early morning pay a visit to Tehran sightseeings all the day and departure at night to your country.